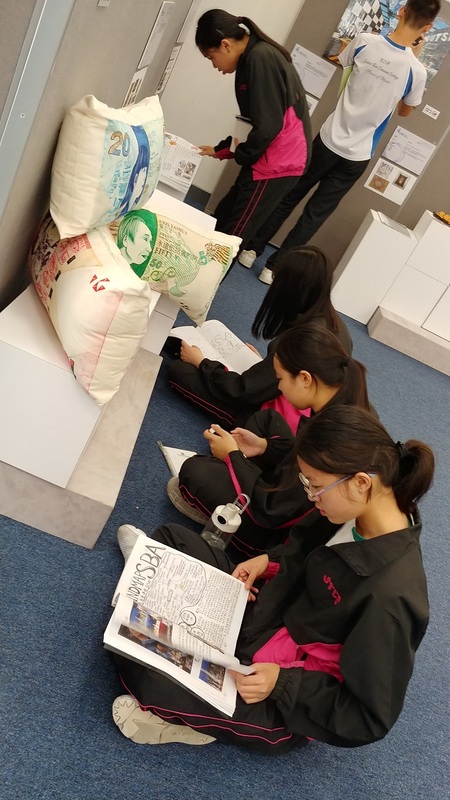 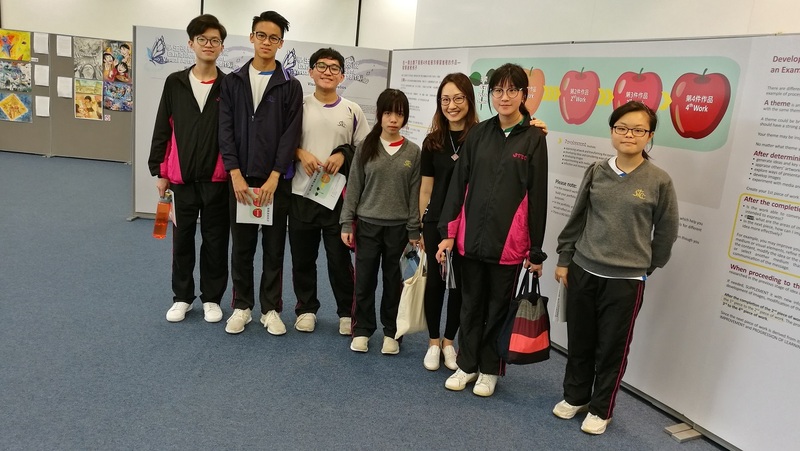 Students of S4 and S5 in STCC who major in Visual Arts visited 2018/19 Exhibition of Senior Secondary School Students' Visual Arts Portfolios in The Young Achievers’ Gallery, located in EDB Kowloon Tong Education Services Center held by the Education Bureau. 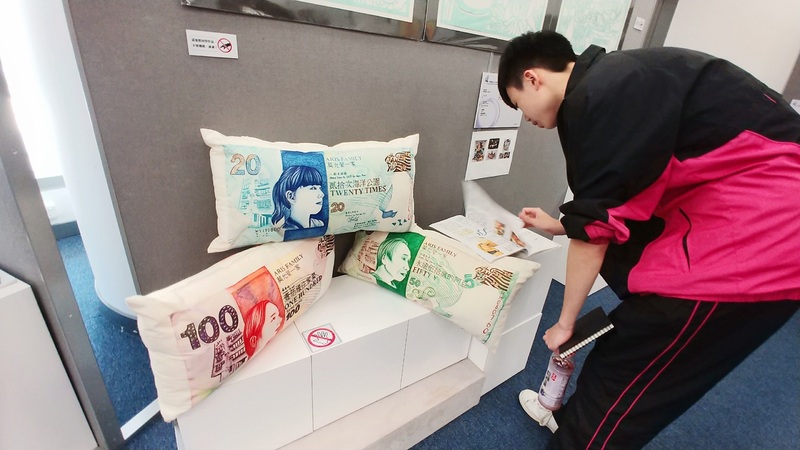 Outstanding artworks made by senior students from 20 secondary schools around Hong Kong were displayed in the exhibition. 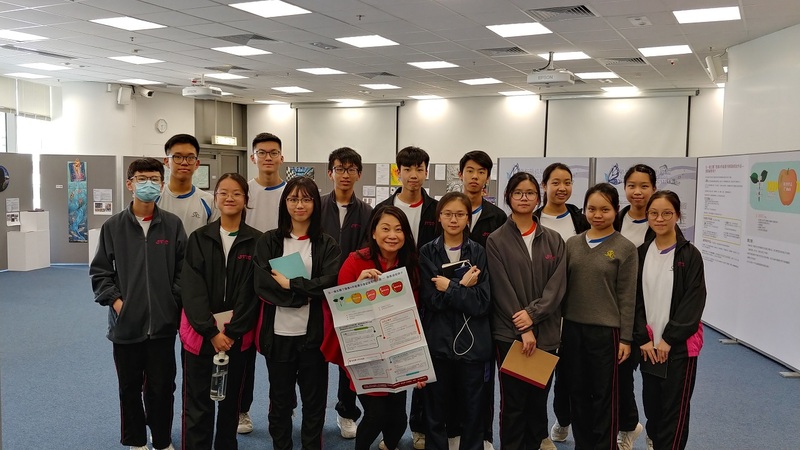 Through the exhibition, our VA students benefited from the SBA, DSE VA portfolio and learning resources provided in the exhibition, and thus they gained a better and more concrete concept in creating VA portfolio for the future challenges in DSE. 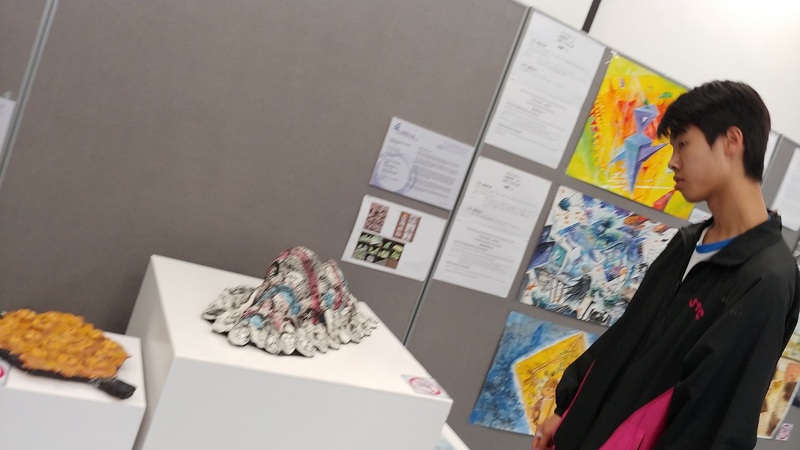 This is a valuable chance for our VA students to be inspired and reflect upon their progress.